Oil doesn’t show much activity after the growth on Monday, which was caused by the results of the OPEC Monitoring Committee + meeting. Brent futures due at May cost $ 67.62 per barrel. On Monday, the oil trade stopped at the level of $ 67.54. The April contracts for WTI crude oil have dropped slightly to $ 59.04. On Monday, their price was higher by 5 cents. The Minister of Energy of Saudi Arabia have reported that OPEC+ has fulfilled the agreement by almost 90%. In addition, he believes that the parties to the treaty to reduce production should continue to implement the planned program to at least June. At the meeting it was decided that the extraordinary ministerial meeting would be held in May but not in April. The uncertainty regarding the data on the volumes of supplies from Iran and Venezuela has resulted in postponing the date. Analysts believe that the expectations to extend the agreement on limiting production will increase. Most likely, OPEC+ will extend the program to the second half of the year. Probably, Russia will also support the decline in production, although it is not part of the organization. At the moment, the market is waiting for the data on US oil reserves. 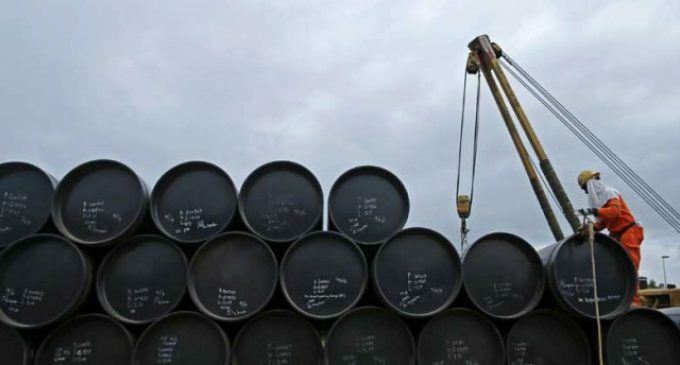 The experts polled by Bloomberg believe that oil reserves have increased by 2 million barrels.